Family Man. Creator. Philanthropist. Rancher. Car Kids helps raise money for children's charities like Make-A-Wish® Hawaii & Nalukai Academy. 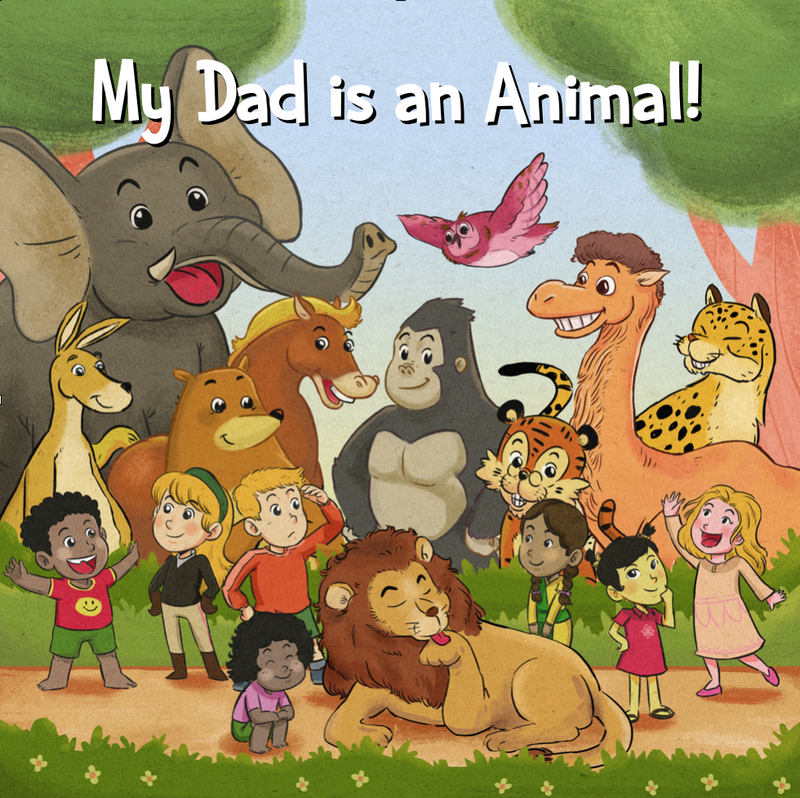 My Dad is an Animal is a direct representation of the kinds of things I do with my children and the goofy imaginative play we do together. But the book is more than just about my relationship with my kids... it aims to be inclusive and celebratory of all dads who play with, adore and inspire their children. Follow along with Bubs as he builds his Modern Homestead at the Edible Thistle in Hawaii. HGTV-esque with a throw back to Tool Time, mixing DIY advice with humor... Double-check any advice given as it could lead to pain and frustration. a volunteer-powered disaster relief organization dedicated to Rebuilding Hope for people impacted by natural disasters all over the world. Over the last 12 years, we have enabled over 39,000 volunteers to donate 200,000 days impacting 500,000 people worldwide. Nalukai Startup Camp - A peer group of like minded friends. Expert mentors. Access to professional tools, and a voice constantly and confidently telling me "I believe in you. You can do big things." "Best dad I ever had"